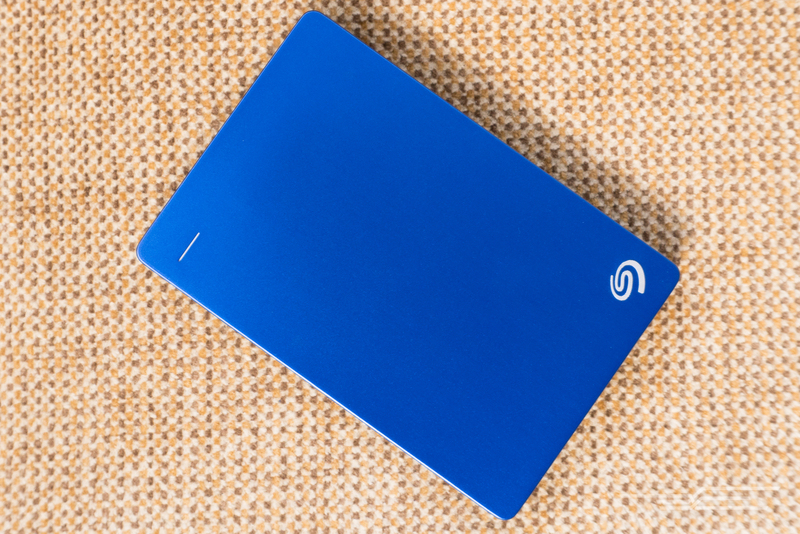 The 2TB Seagate Backup Plus Slim wins thanks to its reliability. 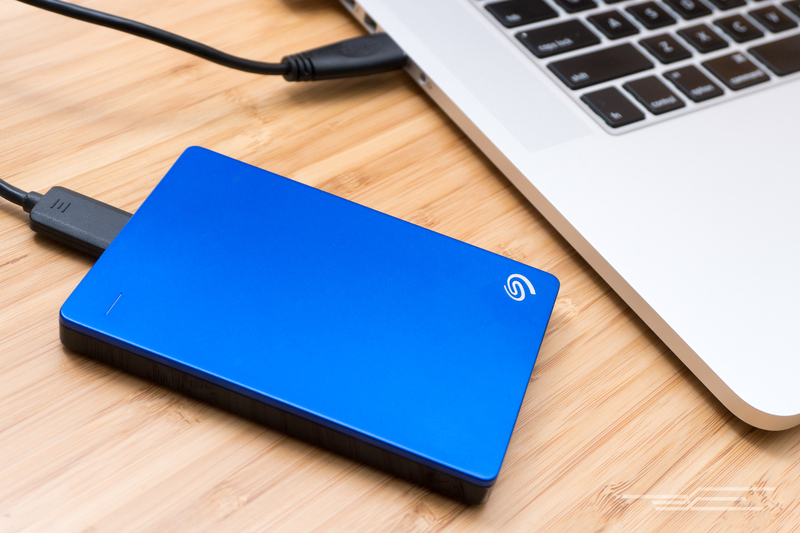 After spending 21 hours researching and testing and shuffling thousands of files across eight drives, we found that the best portable hard drive for most people is the 2 TB Seagate Backup Plus Slim. When was the last time you backed up all your important photos and documents? Everyone should back up their data, and an external drive is one important part of a good backup strategy. A portable hard drive is for anyone who needs a drive they can keep in their bag and use to back up photos and other data while traveling. With this type of drive, you'll be pay more per terabyte and sacrifice some speed, but portable drives are smaller and lighter than desktop drives and don't need an additional power adapter. We scoured the websites of major portable-drive manufacturers for any new models that were released since our last major update in May 2016. We came up with a list of 25 promising new contenders. We winnowed the list down to eight portable drives that fit our price, speed, and capacity requirements and had good reviews from trusted sources like AnandTech, CNET's Dong Ngo, StorageReview.com, or positive Amazon reviews. Then we tested the drives ourselves. For each hard drive, we ran HD Tune Pro, a benchmarking program that tests transfer speeds, access time, burst rate, and CPU usage across the entire disk. We also timed a series of file transfers—a 7.07 GB folder of photos, a 19.7 GB music collection, and a 45.5 GB rip of a Blu-ray movie—from start to finish, running each transfer three times and determining the average to rule out performance hiccups. We explored each drive's bundled software to find out how useful and user-friendly it is. For solid-state drives, we used CrystalDiskMark and ATTO Disk Benchmark to test each drive's sequential and random speeds, and we timed the same set of file transfers we use for hard drives. We ran all these tests on the Asus ROG G752VT-DH72, our best gaming laptop. Its PCIe solid-state drive was more than fast enough to avoid bottlenecking all the drives we tested. The 2 TB Seagate Backup Plus Slim is the best portable hard drive for most people because it's reliable, and reliability is the most important factor for any data storage device. It's also lighter and smaller than most of the other hard drives we tested, was consistently faster than the competition in our multifile music and photo transfer tests, and it's one of the least expensive drives per terabyte we tested, too. The Slim comes with handy backup software and 200 GB of free OneDrive storage for two years. 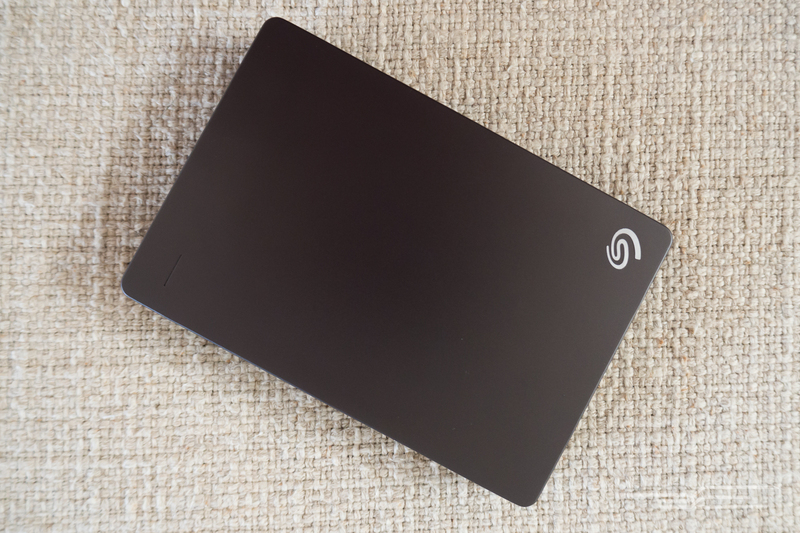 The Slim has been our top pick since April 2014, except for a three-month period when it was superseded by its successor, the Seagate Backup Plus Ultra Slim. The Ultra Slim's reported failure rate has skyrocketed since we began recommending it, so we've switched our pick back to the Slim. In January 2017, we recorded 587 failure reports out of 8,948 user reviews for the Slim, giving the Slim a 6.5 percent reported failure rate—that's especially good for a drive that's been around for three years. (You can read more about how we calculate failure rates in our full guide.) The 2 TB model we recommend has an even lower failure rate at 5.9 percent. During our years of testing, we've found that anything below 10 percent isn't cause for concern. This is far from a perfect measure, but it's the best we have for now. 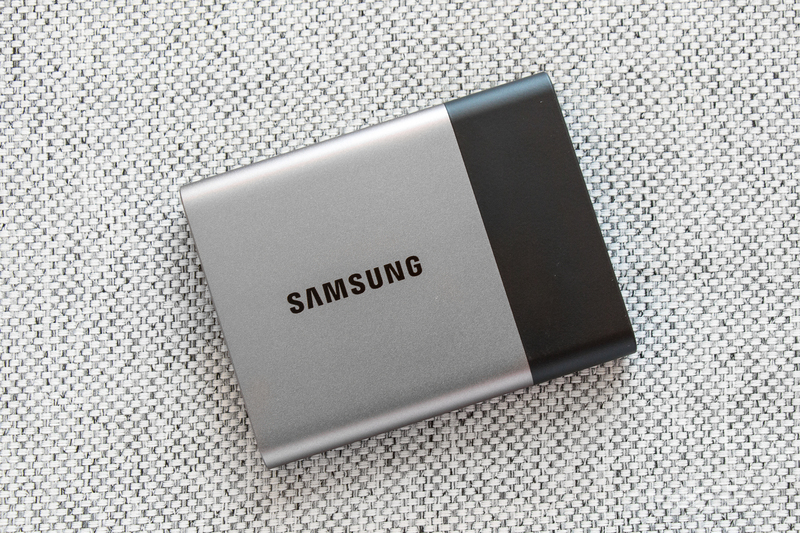 If you can tolerate paying a lot more for a smaller, lighter, and faster portable drive with hardware encryption, we recommend the Samsung Portable SSD T3. It's more than five times faster than the Seagate Backup Plus Slim, and because it's an SSD, it's hardier too. However, it costs about 10 times more per gigabyte than the Seagate Backup Plus Slim does, so it isn't affordable for most people.